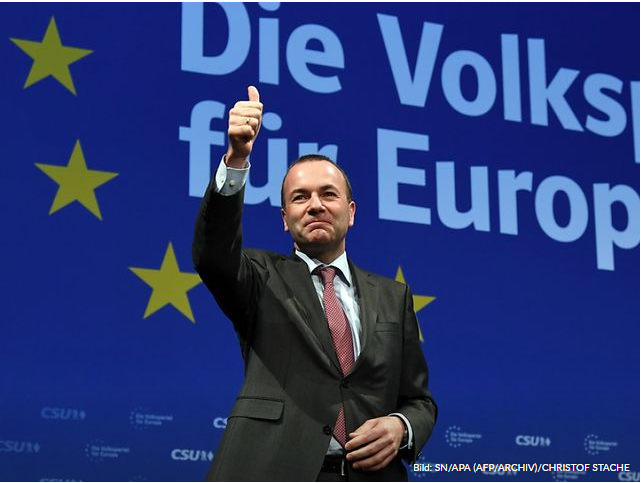 People are concerned with security, safety in everyday life as well as the fight against terrorism and the halting of illegal migration, said EPP’s leading candidate Manfred Weber at a major congress of the EPP on 10 December 2018 in Klosterneuburg, Austria. As far as EU enlargement is concerned, Weber stated that the accession talks of the European Union with Turkey will be terminated. Unlike Turkey, the Balkans belong to Europe, emphasized Weber, which was fully supported by Austria’s Federal Chancellor Sebastian Kurz: “Austria has traditionally had close ties to the Western Balkans. We need these states in the European Union, “says Kurz. For the provincial governor of Lower Austria, Johanna Mikl-Leitner, there can only be a strong Europe if there are strong regions and vice versa. “Europe has to take care of the big challenges and big things. The Member States and the Regions are taking care of that little thing “. The upcoming European elections in May 2019 have a completely different topic than the EU election in 2014, said EU Commissioner Günther Oettinger. Europe must protect its citizens, remain strong economically and defend its values, no matter how the neighborhood of Europe develops. F.l.t.r: Viktor Sigl, Upper Austria President of the Parliament, Nikola Dubroslavic, Governor of Dubrovnik-Neretva (CRO), Franz Schausberger, former Governor, Janez Jansa, former Prime Minister of Slovenia, M.E. 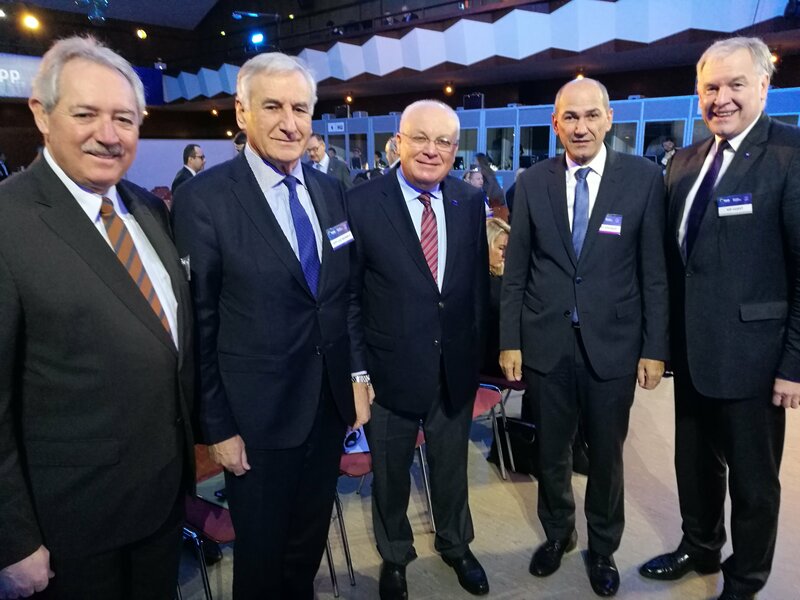 The event was also attended by Janez Jansa, leader of the Slovenian Democratic Party, and Ludovic Orban, president of the national-liberal PNL party in Romania, as well as many representatives from the Committee of the Regions and Austrian provinces, including IRE Chairman Franz Schausberger. The elections to the European Parliament will take place from 23 to 26 May 2019. The election is expected to be the first parliamentary election following Britain’s exit from the EU. If it comes after the European Parliament, the leading candidate of the party with the highest votes should become the President of the European Commission. However, there is currently no legal basis in the EU treaties.